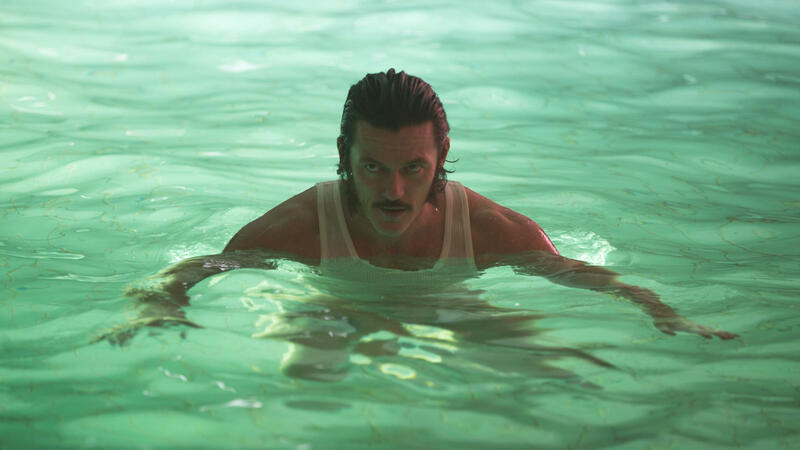 High-Rise, based on the novel by J.G. Ballard (whose Crash was filmed earlier by David Cronenberg), is set in a retro-futurist version of the 1970s. 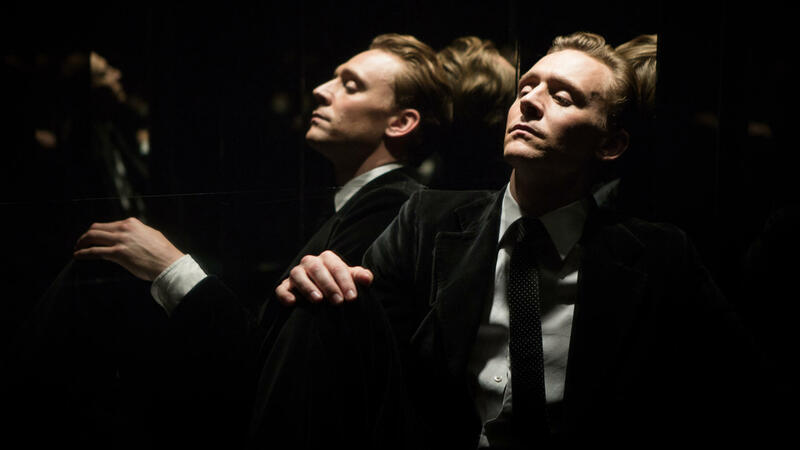 Doctor Robert Laing (Tom Hiddleston) moves to a luxury high-rise apartment building that forms an autonomous community, complete with supermarket, swimming pool and modern lifts. He makes friends with his attractive neighbour Charlotte (Sienna Miller) and the building's architect, Mr Royal (Jeremy Irons), who lives at the top. He gradually discovers the complex class relations between the floors. Things are brewing in the ‘lower’ floors and this results in a rebellion against the elite and their exclusive cocktail parties (that usually end in orgies), after which the inhabitants group themselves into murderous gangs, with bloody, violent and apocalyptic consequences. The meticulous and exuberant art direction ensures a beautifully stylised, dystopic and occasionally hysterical parable by the director of Kill List (IFFR 2012) and Sightseers (IFFR 2013). IFFR proves that the genre film is alive and well, if you know where to look. 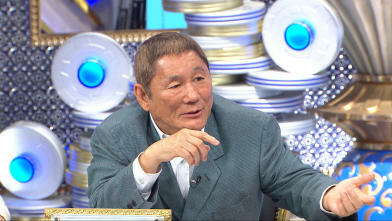 Sardonic short by ‘Beat’ Takeshi (aka Kitano Takeshi), made for his latest TV show. Two cops in a car mull over some evidence. Elaine enchants men with her charms, consuming them by the net full. Yet this narcissistic witch reverses the traditional roles of the sexes. A sophisticated feminist message in a fantastic 1960s setting. If the original Gonin was the Titanic of Yakuza movies, Ishii Takashi’s twenty-years-later sequel brings the tangle of reckless attacks, jealousies and resentments bang up to date. 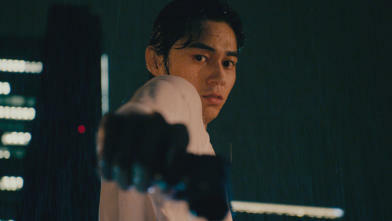 A stylish, all-star, ultra-hard-boiled vision of 'Yakuza DNA'.